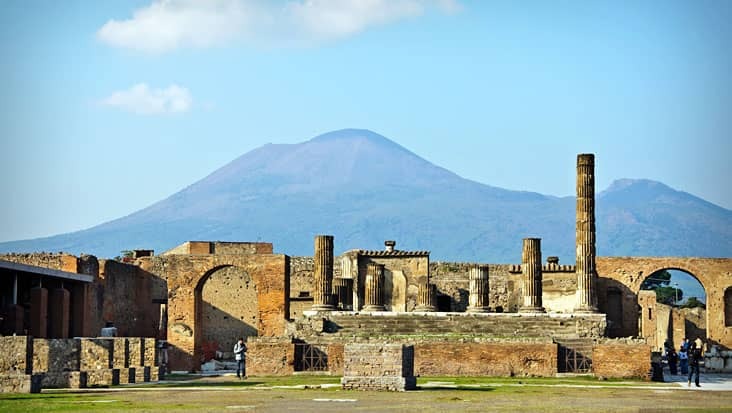 Access Naples to Naples and Sorrento Shore Excursion Visiting Amazing Beaches & Heritage Landmarks Popular among Local as well as International Travelers. 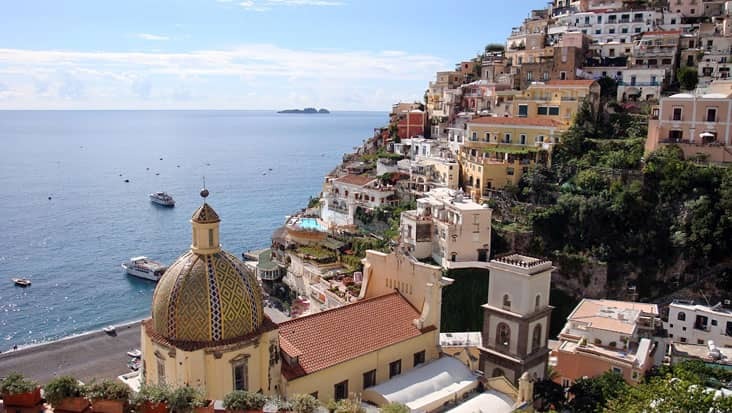 Naples is one of the renowned tourist destinations in Italy. 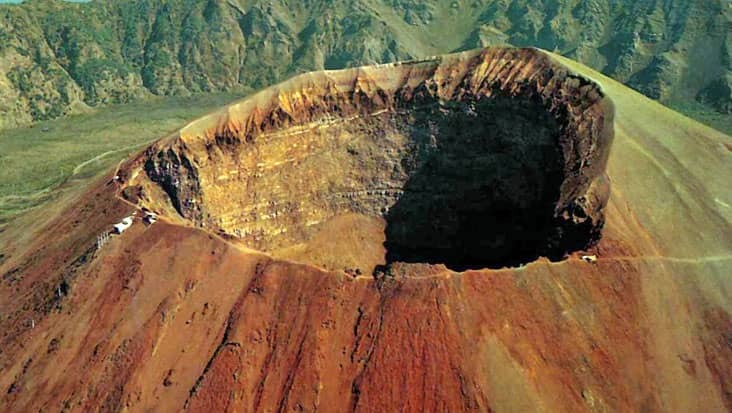 You can explore this city for checking out attractive monuments and artistic mosaics. There are several locations present in Naples still drenched in medieval colors. 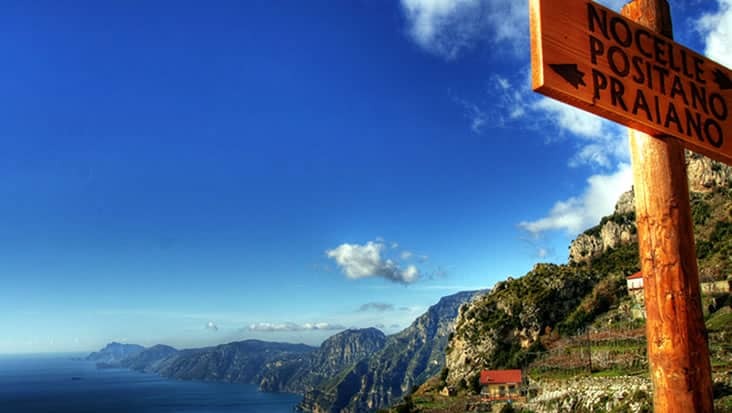 A road journey from Naples to other nearby locations would be perfect for unfolding the various aspects of Italy. 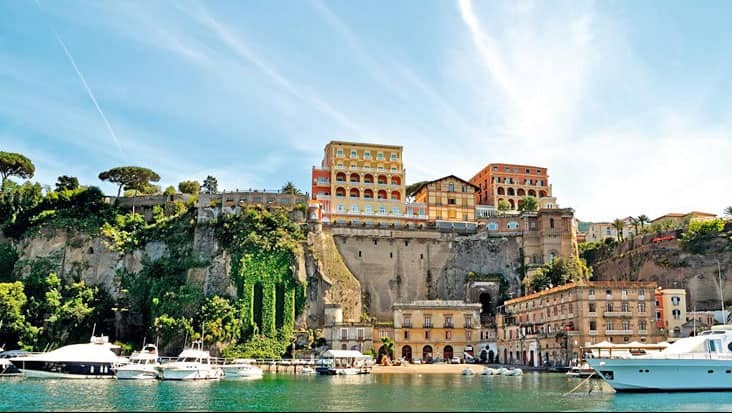 Benvenuto offers luxury sedans for Naples to Naples and Sorrento Shore Excursion. 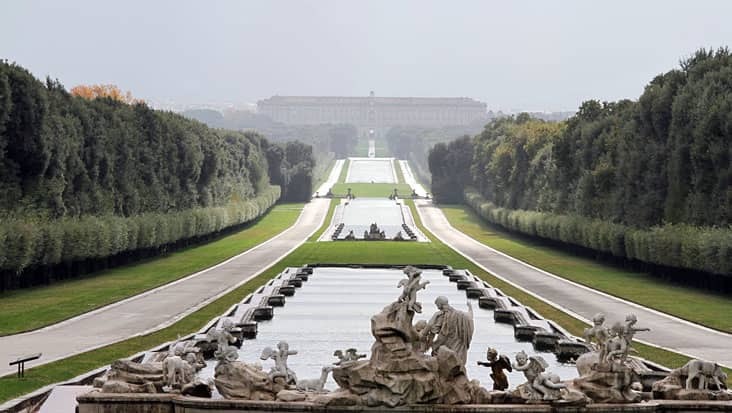 There is no other chauffeur service which offers such a luxurious source for touring Italy. All the needs of the travelers would be carefully taken care during the ride. Our chauffeurs are well aware of the local roads which counts as an advantage for visiting all the popular sites under quick time. The duration of this trip is nine hours wrapped in total relaxation. It is advised that the tourists start the journey during the morning hours. This way you would get an opportunity to visit maximum landmarks without any time hassle. 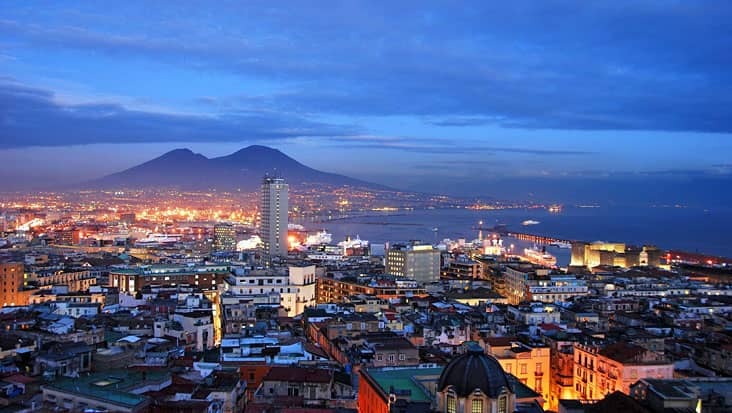 Naples is popular for Renaissance art which is present in different parts of the city. 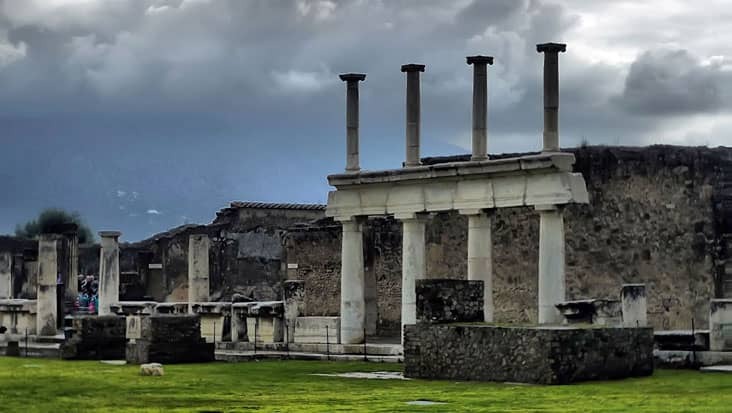 Mount Vesuvius is present in the background which looks quite amusing. 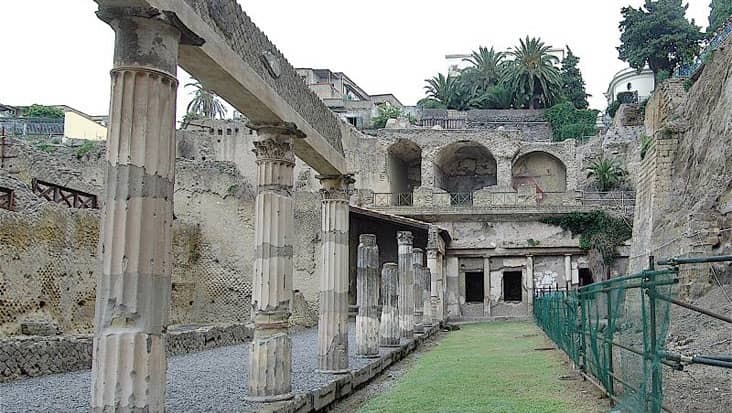 You would be toured to the churches Ges Nuovo and San Lorenzo. The cathedral of San Gennaro is high on architecture and should be examined during this trip. 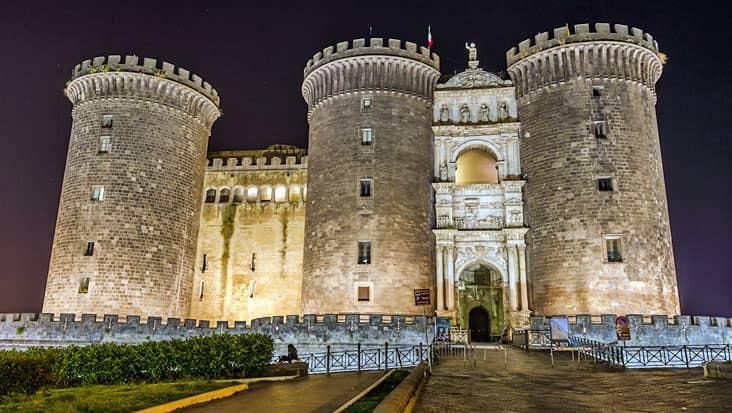 Castle of Maschio Angioino and the vacant Royal Palace are also listed among the top highlights in Naples. Sorrento is a coastal town that is present close to the Bay of Naples. 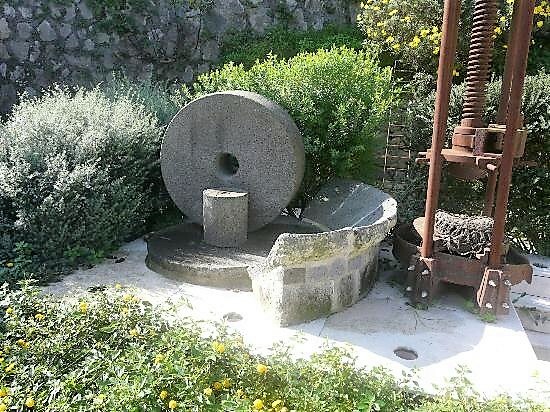 You would fall in love with the Neapolitan Pizza which is available at various restaurants in Sorrento. The beaches and high cliffs would be toured during this classic road trip. Our professional chauffeur would serve you with detailed information related to different sites. Our English-speaking driver is capable of comfortably interacting with international customers. 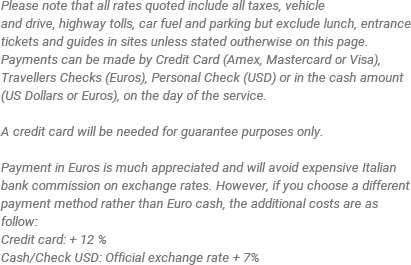 This is a good service trait that makes Benvenuto a renowned chauffeur service. You would have to pay an entrance fee in order to visit certain landmarks. This amount is excluded from the total tour expense. 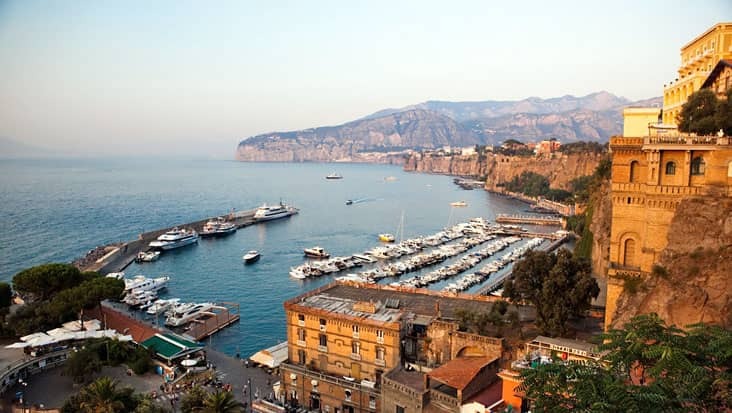 For Naples to Sorrento and Naples Shore Excursion you can hire Mercedes and VW vehicles that are quite appealing. Our rides are equipped with navigation systems that help in easy cruising. You can select Mercedes E-Class and S-Class sedans which can hold up to three travelers. Minivans and minibuses are also available at Benvenuto when the number of travelers is large.